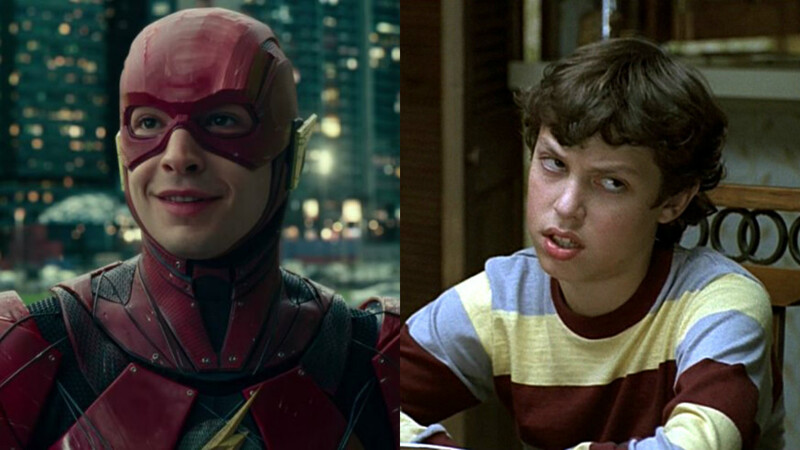 Flashpoint, the upcoming standalone Flash movie just got a little bit funnier as John Francis Daley and Jonathan Goldstein are reportedly in negotiations to direct. The duo, who co-wrote last summer’s hilariously endearing Spider-man: Homecoming were reportedly approached by Warner Brothers after Ben Affleck passed on the gig, per Variety. Since the standalone film was first announced in 2014, the project has undergone numerous behind the scenes changes. Phil Lord and Chris Miller initially wrote a treatment for the film and were the studio’s top choice to direct but had to drop out due to scheduling issues. Seth Grahame-Smith was then set to write and direct the film, before leaving the project due to creative differences in spring 2016, with Rick Famuyiwa briefly set to take his place. Since then, the project has been largely on the back-burner, leaving room for star Ezra Miller to pursue other projects like Fantastic Beasts and Where to Find Them and its upcoming sequel. But now, following Miller’s very well-received debut as Barry Allen/The Flash in Justice League, it seems things are finally falling into place. With Joby Harold’s script complete and Daley and Goldstein nearly set to direct, it seems we may *finally* see Flashpoint in the not-so-distant future. In Justice League, Allen was funny, awkward, and enthusiastic and honestly, we can’t imagine a better person to direct an entire film centered around him than the guy who brought Sam Weir and Lance Sweets to life. But in addition to playing hilariously awkward and adorable characters, Daley (and Goldstein) also come armed with having written and directed some seriously funny films. In addition to Homecoming, the duo also wrote both Horrible Bosses films, wrote and directed Vacation, and co-directed the upcoming Game Night, which stars Jason Bateman, Rachel McAdams, Kyle Chandler, and a ton of your other favorite actors. We’re really excited to see them take on Flashpoint and we can already tell that it’s going to be one of the more charming films in the DCEU — behind Wonder Woman, of course.